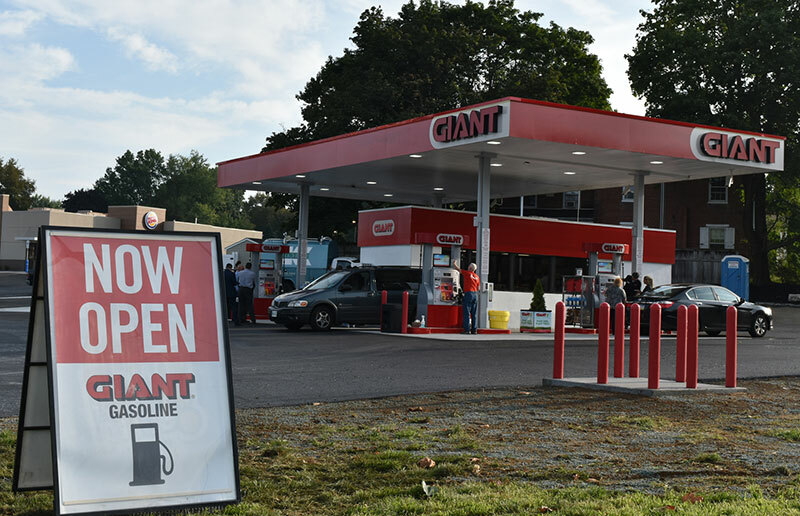 Giant Foods-Carlisle has opened a fuel station at 825 Lititz Pike, on the same road as its Lititz Giant Food Store. “We are excited to give our Lititz and Lancaster County area customers a brand new fuel station, offering them another convenient location to save at the pump with our exclusive Gas Extra Rewards program,” said Steve Krepps, store manager. For every $100 spent on grocery and pharmacy out-of-pocket expenses at any Giant using a BonusCard, customers receive 10 cents off per gallon of gas when they fill up as part of Gas Extra Rewards. 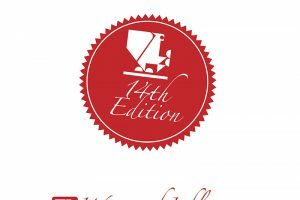 Rewards earned in one month must be redeemed by the end of the following month. For example, any points earned in September need to be redeemed by Oct. 31. Rewards points are tracked at the bottom of the Giant receipt. The fuel station has nine pumps, each with a pay-at-the-pump feature. Diesel fuel is also available. Giant gift cards can be redeemed at fuel sites, including the new Lititz fuel station, which is the 99th station companywide and the fifth in Lancaster County. Other Lancaster County fuel stations include 300 Centerville Road, Lancaster; 850 East Main Street, Ephrata; 789 East Main Street, Mount Joy; and 1278 S. Market Street, Elizabethtown. In efforts to make a positive difference in the environment, Giant instituted a new program in 2018: Every time a customer fills up at a Giant fuel location, a portion of the money spent will be given to the new Reduced Emissions Program in partnership with GreenPrint. The program gives back proportionally to local communities through environmental projects like planting trees while investing in carbon reductions projects like reforestation and solar power. The Lititz fuel station is part of a $22 million investment in Lancaster County announced earlier this summer as part of Giant’s renewed commitment to the community. 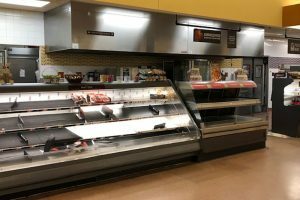 Other projects include the launch of a new e-commerce hub at Giant’s former North Reservoir Street location later this year, in addition to lower prices that have been in place across its stores and completion of four store remodels in June. Giant Food Stores has more than 170 neighborhood stores in Pennsylvania, Maryland, Virginia and West Virginia. The stores offers home delivery, online/mobile ordering, fuel centers and pharmacies as well as in-store nutritionists. Founded in 1923 in Carlisle, Pennsylvania, Giant Food Stores are part of Ahold Delhaize. The company employs more than 30,000 associates.